It feels like only yesterday everyone was singing "gonna party like it's 1999." How has it been ten years, an entire decade, since then? Time is flying. 2009 has been a great year. So many wonderful things have happened, lots of changes, lots of good times, lots of memories. 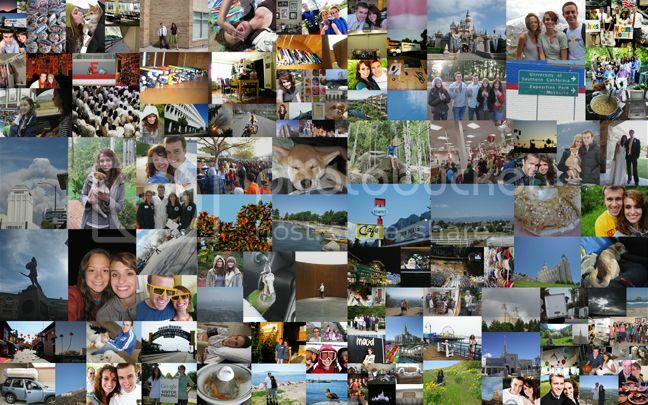 Here's a photo collage Picasa made for me with my favorite photos from 2009. 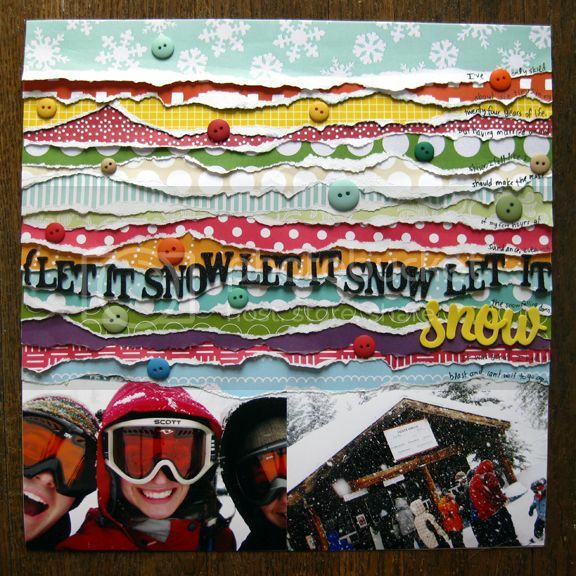 And today I scrapbooked and already tried out one of my 2010 goals: I used patterned paper! 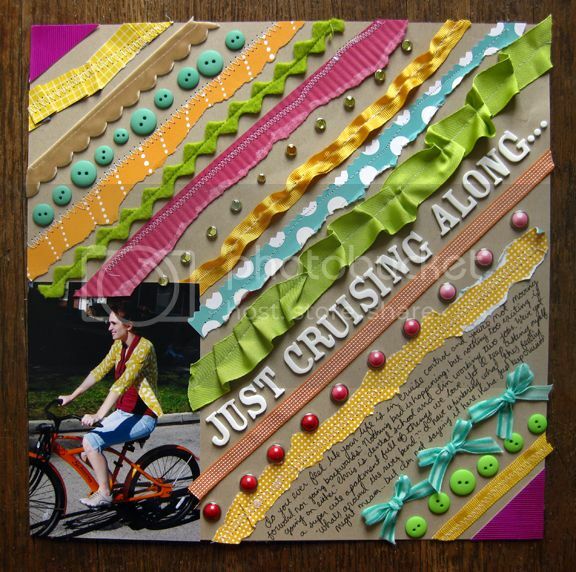 These are my two monthly layouts for American Crafts. gorgeous layouts! happy new year! Cool collage! And, as always, awesome layouts! gorgeous Paige - that one with the ripped paper is amazing. Looks to me like someone has been sewing with a machine, too! Happy New Year girly!! The parade looks fantastic...and you are already accomplishing new year's goals...way to go!